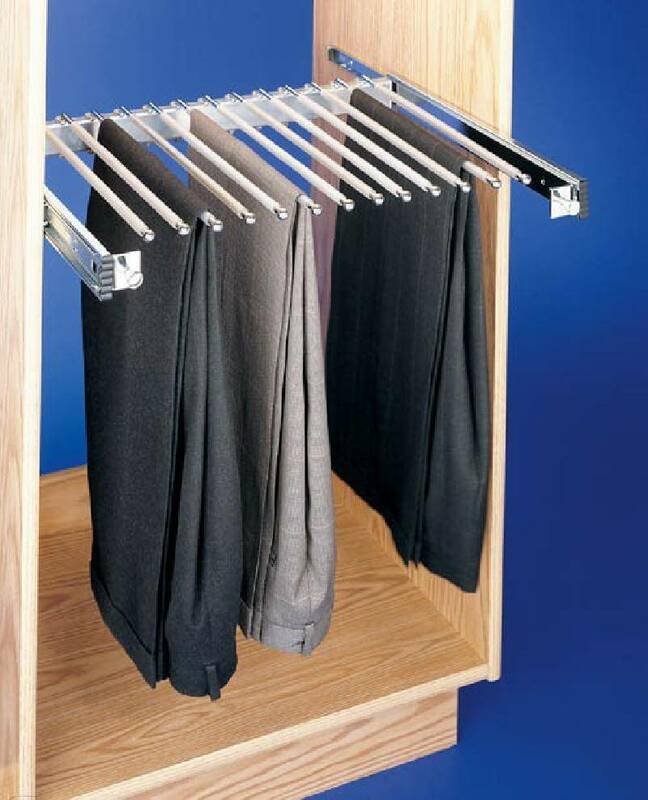 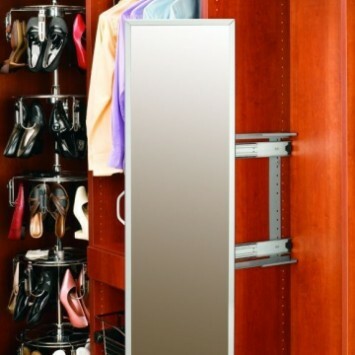 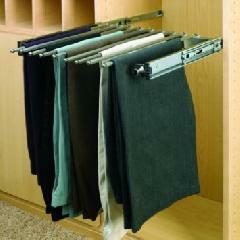 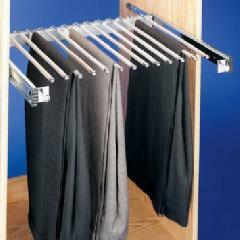 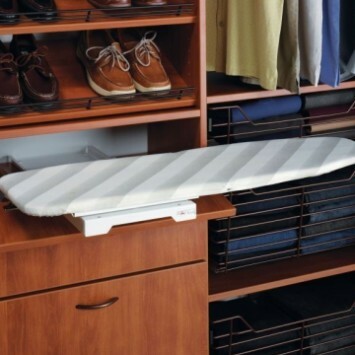 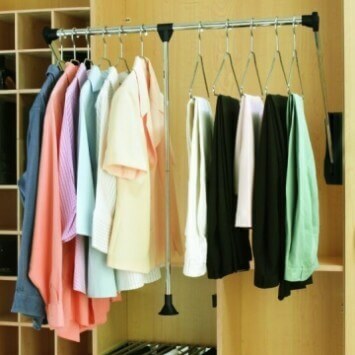 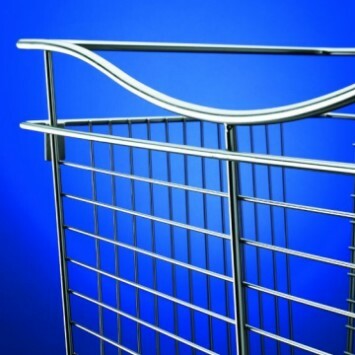 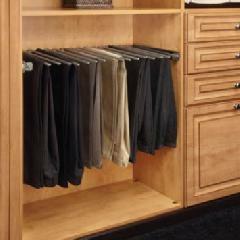 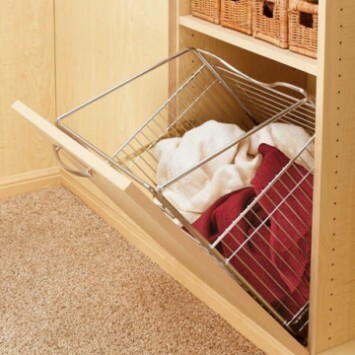 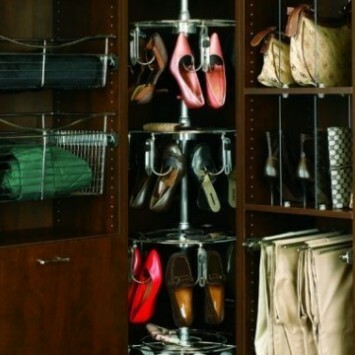 Keep your closet manageable and chaos free with Rev-A-Shelf's 24" wide Chrome Pull Out Pants Rack. 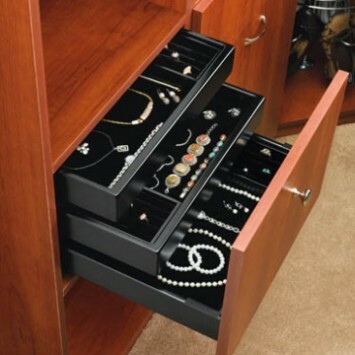 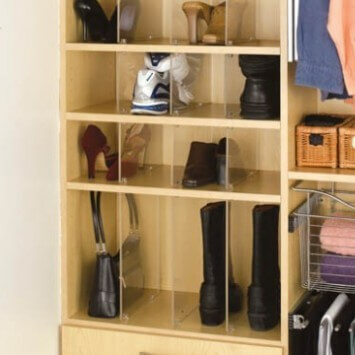 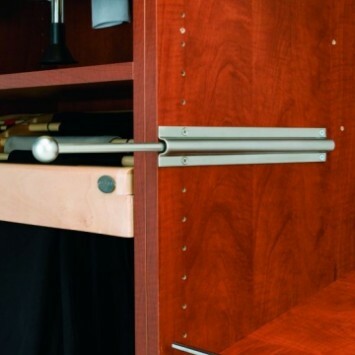 This exceptional closet solution is made of heavy gauge chrome and features distinctive moveable fingers for easy access and unparalleled convenience. 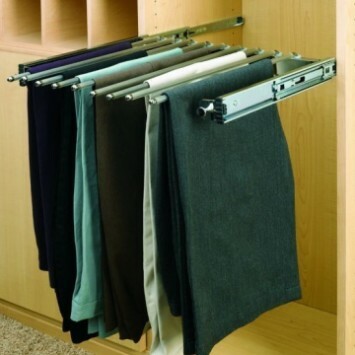 Holds up to 13 pairs of pants with a limited lifetime warranty.